I’m absolutely in love with Ying Gao and his futuristic designs. 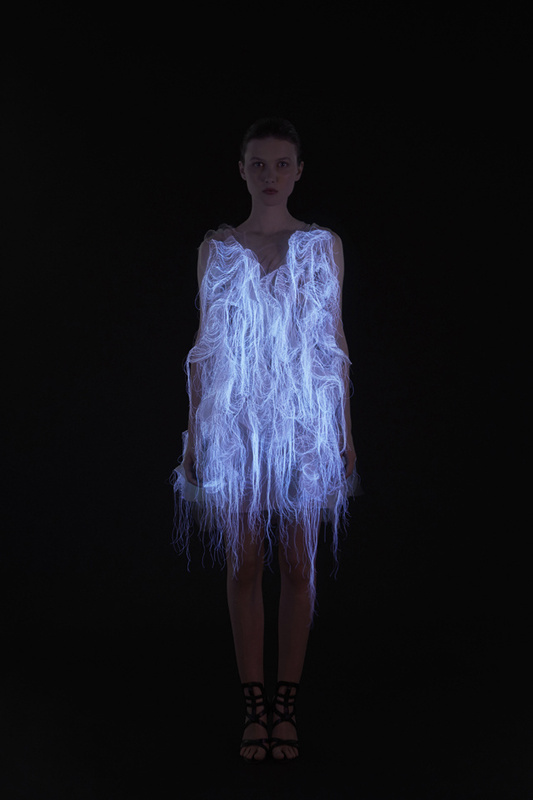 Specifically these dresses that come to life using eye-tracking technology. Watch the video to be amazed. I’ve been fascinated with eye-tracking technology from an analytics perspective but this is some next level stuff. Previous Previous post: out of sight, out of mind….